← How Do I Vote For MTCW? 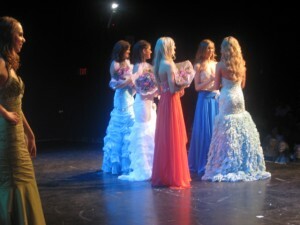 On Saturday July 16, 2011, Lauren Howe was crowned Miss Teen Canada 2011. Last year’s winner, Channing Smendziuk, smiled happily at her protege and wished her the best of luck in the upcoming year. Lauren, filled with tears of joy, held on to her crown and gently walked around the stage, thanking and waving at the audience. The judges made a great decision; everything about Lauren Howe is captivating. She is from Toronto and was representing the province of Ontario. Her beautiful spirit grabs hold and infuses others with energy and charm. When you are around her, you simply can’t help but smile. Her charisma shined on and off stage–during the preliminary show, swimsuit competition and the day of the finals, she was radiant with energy. During the week, the girls were put through rehearsals to make sure they knew exactly what to do on stage the day of the show. Lauren was always a leader and helped others with their moves. She was never defensive or aggressive. She understood that for the show to be great, everyone had to be great. I watched her discuss the steps with others, put up her hand to ask questions and ensure that she was in fact, doing the right move. She was very respectful of the other girls, the Chaperons, Choreographers and Directors of the show. Backstage, Lauren was always a help to other contestants. Her number was closer to the end so she always helped other zip their dresses, fix their hair ( if a curl fell out) and find their shoes. One of the biggest hassles throughout this year’s show was missing shoes. The girls, rushing, would take them off and instantly misplace them; Lauren always helped in the search and relayed the message on to others to help. Lauren spoke about her love for traveling and experiencing the different cultures around the world. She spoke about how she wants to interact with people throughout her travels and break down the stereotypes surrounding certain cultures. She has traveled to Peru and Ghana–during her time in Peru, she helped rebuild buildings after the terrible earthquake they encountered. From there she traveled to Ghana, where she helped build schools and teach English. 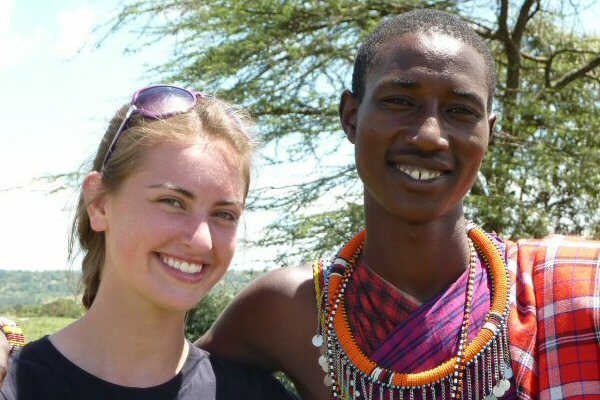 Her experiences helped her understand different cultures and people’s ability to love. On her blog she writes of the genuine gratitude she received from the local people for her help throughout her 3 week visit in Ghana. She will undoubtedly learn and teach others around her a lot during her time with Free The Children. Throughout the week, we watched Lauren grow and perfect her already great poise. From the moment she walked in the room, she was filled with positive energy and happiness to be part of the show. We are very pleased to announce her as our Miss Teenage Canada 2011. 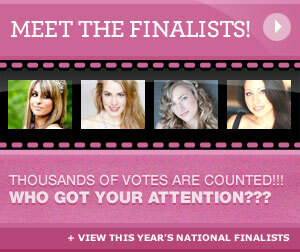 This entry was posted in official blog and tagged Channing Smendziuk, Lauren Howe, Miss Teen Canada World 2011, queen elizabeth theatre, Winner. Bookmark the permalink.